Hand painted signs are generally quite wonderful. Just go search “hand painted sign” on flickr or google and you’ll see. 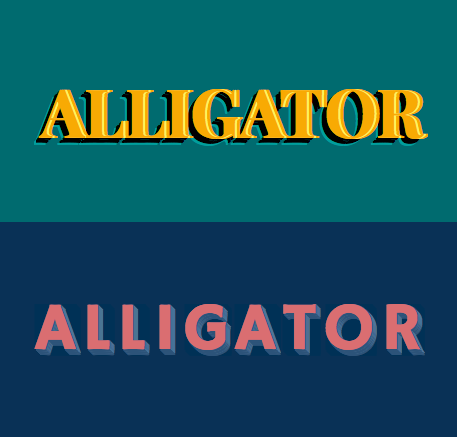 I’m one week away from my master’s dissertation deadline so naturally I spent the day procrastinating by making a lil’ gallery of CSS text styles inspired by hand painted signs. Feel free to use any of them you like. All of them except the two tone one are based on the text-shadow property, so as long as you’ve got that you’re golden.